"Man with Van London - UK"
"Reliable and Affordable Removal services"
"Available 7 days/week at short notice"
Single items or Full loads! "Covering all of London and the UK"
Looking for a quality Man and Van service in London? We also provide the extra labour if needed, so you will have the additional assistance to lift heavy items up stairs etc. Call Man and van London! The Ford Transit Luton Van is a Long Wheelbase vehicle with a substantial box fixed to the back; these are fitted with hydraulic tail lifts which are incredibly helpful when attempting to shift weighty, bulky objects such as furniture, large kitchen appliances or any number of household or industrial items. A perfect mover for awkward, heavy loads. So if you're moving home this is the removal van for you! The enhanced dimensions of the van— 3.3m long, 2m wide and 2.6 in height — makes it ideal for house removals. Beds and large pieces of furniture will comfortably slide over the plywood-lined interior and be perfectly secure once onboard. A great van for touring bands, also. A whole orchestra of boxed instruments could live in the large confines of the Transit. You could fit a grand piano in the back with room to spare. 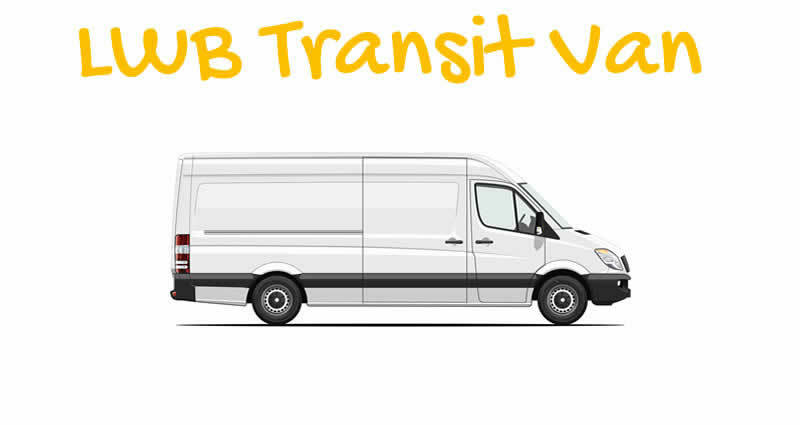 The Transit is the perfect vehicle to hire for small house removals and transporting goods and equipment. With a plywood-lined interior, your possessions are well-protected and secure. With side and rear doors, loading and unloading is made remarkably easy. With a large client base and a hard working, amicable approach we set ourselves apart from other Man with van removal companies in London by providing a truly professional service. We're not merely a man and van, we're a team of professionals! We cover all London areas and UK. Man with Van London top priority is give customer satifaction with peace of mind. Our online booking service is available 24/7, so no matter where or when you need to make your booking, we are there for you online. All telephone enquiries will be dealt with promptly and efficiently and in a manner that you the customer is expecting. We aim to please and will liaise with customers with sound advice and help with any enquiries. Rest assured your items will be packed and transported safely and efficiently. 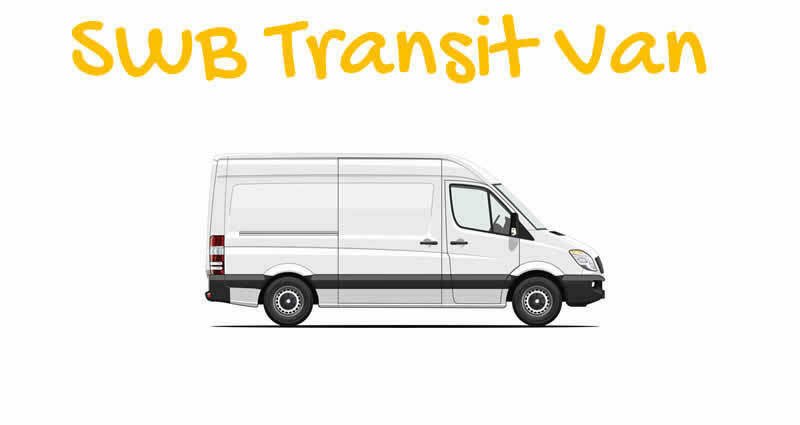 We know that there are many man and van operators for you to chose from. So why choose us? The main reasons are our reliability, friendliness and hands on approach to any task we face. 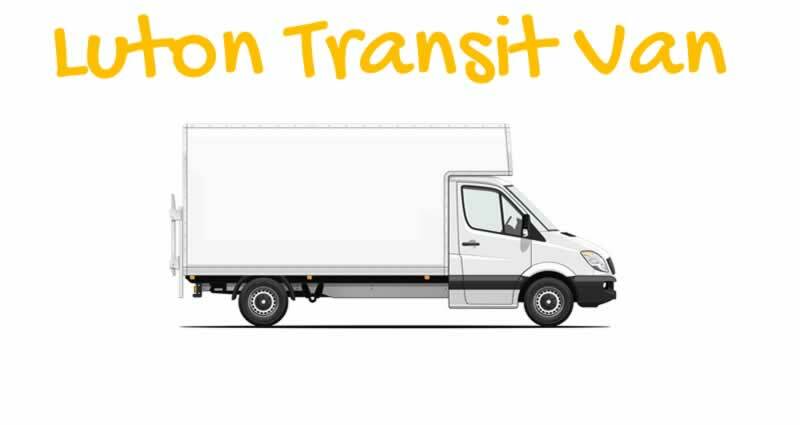 Book a Man with a Van in London today, we can transport your goods throughout the United Kingdom, tailored to suit your times and constraints. At Man with a Van London we work in a number of different locations throughout London. The main area’s that we cover are Central London and within the London M25 Boundary. Long distance transport, ie National, can be arranged in advance with additional mileage costs. © Man with Van London 2017 - All rights reserved.